BW Software has helped football coaches be more productive since 1990.Our PlayMaker Pro playbook software for Windows, Macintosh and iPad / iPhone is used by thousands of football teams worldwide. 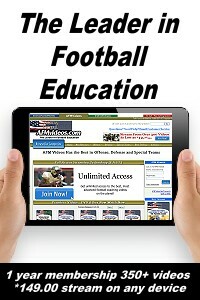 They create professional looking playbooks, handouts, flash cards, presentations and animations. 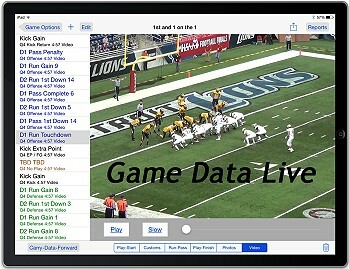 Our Game Data Live software for iPad / iPhone helps coaches collect data describing football plays with photos or video for review during a game. Statistical and scouting reports reveal tendencies. Use the play data to quickly find significant plays for review - no internet access required. Use WiFi or SneakerNet to deliver your video to the side line. 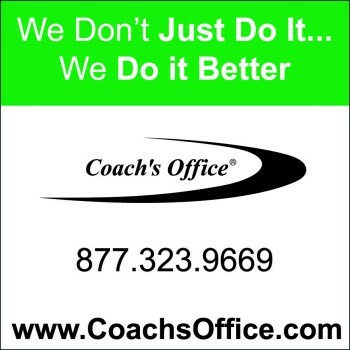 Coach's Office Software is the leader in providing the best software tool for football coaches. With our advanced system, you can print your play/scout cards from a practice script. Draw your play diagrams, using dozens of pre-defined routes. 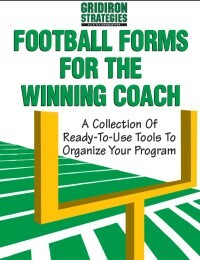 Produce a playbook like the pros, using an unlimited number of page templates, along with a word processor. Print wristbands. 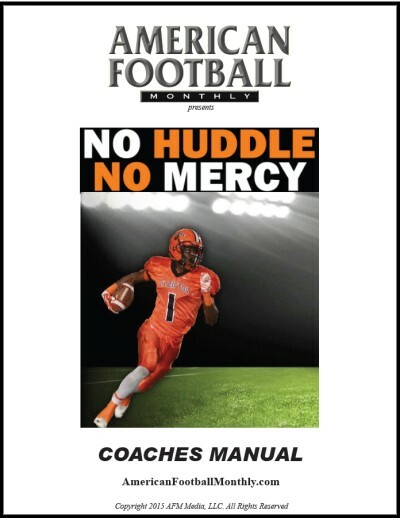 Upload pages from your Playbook to Hudl and play cards to your iPad. Our goal is to help you prepare, train, and organize more effectively. Translation: Win more games! 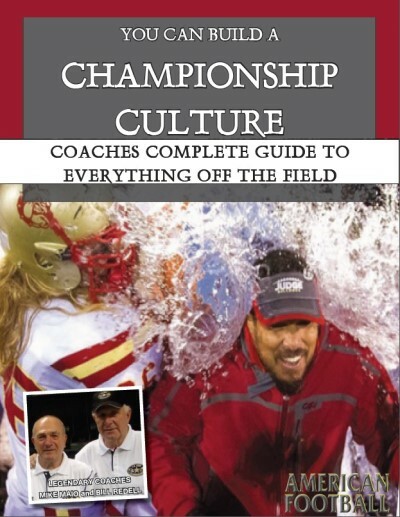 Football coaches are constantly looking for the best tools for player development and analysis of their football programs. 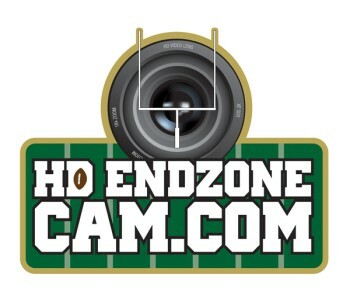 Our HD Endzonecam system provides coaches with the ability to do just that, because film doesn't lie. Alignments, techniques, and in-game matchups are viewable, in high definition, to help provide your team with immediate feedback to help them reach their full potential. Combining the highest quality HD commercial camera and monitor in the industry, along with the strongest, most durable tower, let the HD Endzonecam system provide an affordable way to help your program RISE ABOVE THE COMPETITION! Insight Replay is the global leader in immediate video feedback systems. Reveal video system are used by US and international Olympic teams along with top high school football programs in the US. Our mission is to make the same cutting edge video technology used by Olympic teams available to high school and youth football programs. Real-time insights during games and practices. Athletes and teams get better faster. Saves time organizing and managing video. Reveal systems are self-contained and work anywhere. No Internet, cell reception, or power outlets needed. COMSTAR "All-In-One" full duplex headsets have revolutionized the wireless communication industry. These totally self-contained headset/radios feature a compact transceiver installed inside the earcup that eliminates the need for bothersome cables, beltpacks and external antennas. 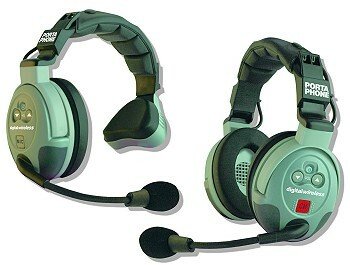 COMSTAR headsets operate in full duplex, which means that coaches communicate simultaneously without pushing buttons. Setup is a snap. To operate, simply turn the headsets and Com-Center ON and the system is ready, no tuning required. Operating in the 1900 MHz band set aside by the FCC for voice communication only, COMSTAR is interference free and can accommodate the needs of high school and college football staffs with up to 23 coaches. 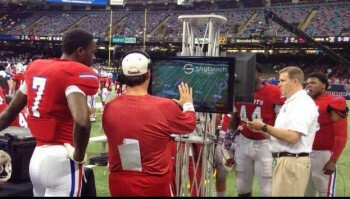 SkyCoach is the most innovative instant replay solution on the market today. 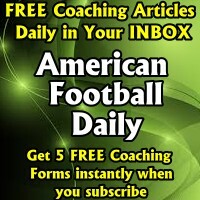 Join thousands of other coaches who are already using SkyCoach to make game changing adjustments. Try it out before buying by downloading it from the App Store, registering, and using it as much as you want through the end of July! 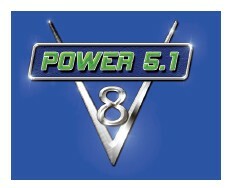 Utilize features like telestration, real-time tagging, slow motion, FF, RW, Zoom, and much more. Remember, SkyCoach can be connected with or without access to internet. Use an existing camera or an iPhone or iPad to film. 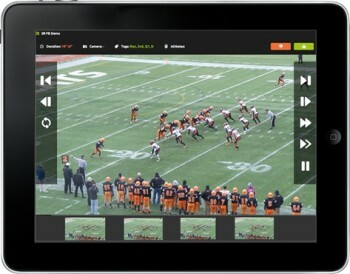 Export all your data and video to HUDL! Get ahead of your opponents by using the best instant replay solution available. U.S. Sports Video has been nationally honored as having invented one of ten most important technological innovations in football history, the End Zone Camera System. It has also started and defined an industry. USSV systems are professionally designed and engineered by Dr. John C. Fakan, former NASA Scientist. Designed for safety, stability, and operating convenience and for the very best long-term investment with a lifetime warranty. Some have tried to copy our systems but none can match our structure integrity or our many exclusive features. HD Elite is Hammer Strength's most durable rack line to date, built for extreme training conditions and available with new custom-made options for professional and collegiate strength coaches. This modular line of racks which includes stand alone racks and combo racks is available in more than 30 combo rack configurations. 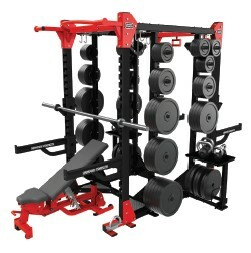 Racks can be co-branded to further personalize this strength performance line, with the option to combine custom logos with any of the nine standard frame colors available. 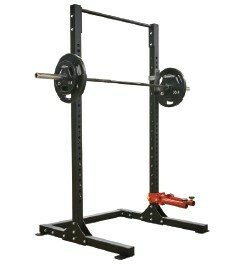 Meet the new price/performance champion from Legend Fitness. The Continuum Quarter Cage/Squat Stand features the same 3x3-inch uprights as our Performance Series line of cages, providing 2-inch hole spacing, laser-cut numbering, and compatibility with our line of cage accessories.